It was in 1964 that G Rajendran founded G R Thangamaligai, in the then fast-growing shopping hub of Chennai (formerly Madras). Like all great success stories, GRT as the shop is fondly called by customers, began from humble origins. 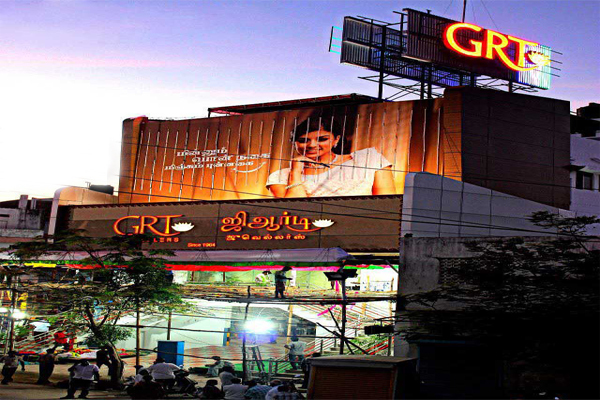 Through single-minded focus on customer satisfaction, GRT soon became a household name in Chennai. Gaining renown for the purity of its ornaments, wide choice of designs and consistent customer delight. 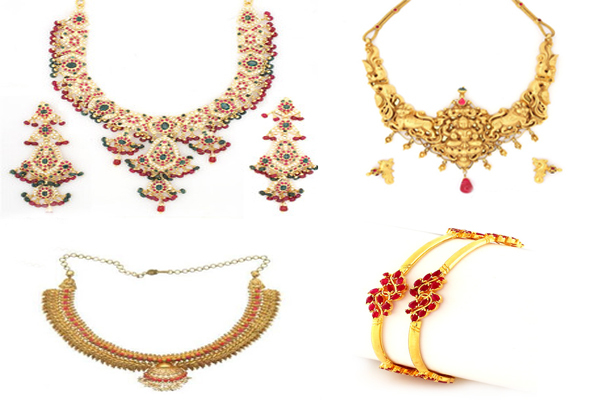 Pioneering collections of graceful jewellery, adds glamour to the bride and value to the jewellery. Now take the stress out of your wedding jewellery purchase and trust the goodness of ‘Gandhipuram Sri Lakshmi Jewellery’ to usher in prosperity and happiness. Think Lakshmi and you will have scintillating masterpieces in elegant, budget specific compilations. Collections, that stays and enhances the bride’s life, all through. Gem in Silver, Jaipur is one of the renowned companies engaged in Wholesale, Manufacturing and Exporting a wide range of 925 Sterling Silver Jewellery comprising of Bangles, Necklaces, Pendants, Bracelets, Earrings and Designer Finger Rings, since 1985, situated in Pink City Jaipur at Rajasthan. Our range includes Gemstone Bangles, Gemstone Bracelets, Gemstone Bracelets, Gemstone Rings, Gemstone Earrings, Fashion & Gemstone Necklaces, Designer Gemstone Pendents, Gemstone Jewellery Sets and many more.Our wide range of products are available at very competitive prices. Our products are manufactured from the raw material that is well tested and verified on several quality parameters. Our products are aesthetic and have mesmerizing effect. Our highly skilled team of professional is extremely creative and believes in complete customer satisfaction. Our manufacturing unit is well equipped with modern technology and advanced machinery. Exquisite and innovative designs are translated into elegant jewel pieces by ardent passion and precision of the experienced and trained craftsman at Gemco Designs. As a leading jewelry manufacturer and exporter, we cater to demands of diamond jewelry world over, with convictions rooted to quality and excellence. Gemco Designs has rightly earned the position of a reliable supplier for international jewelry brands and retail stores. The expansive production facility ensures that all variants of orders are customized, manufactured and delivered within the dedicated timeline. Gemco Designs is also one of the preferred designer jewelry manufacturing company, that design and cast jewel pieces with International quality standards like Diamond earrings, bangles, rings, bracelets and many more with natural diamonds and gemstones. We not only customize designs but also operates as trendsetters of bespoke jewels. GemLN , online jewellery boutique brings you the trendiest cubic zircon and silver jewellery collection at the lowest prices. We offer fashionably exclusive designs in silver & stone earrings, necklaces, rings, and bracelets. GemLN believes in providing elegance, style and substance but with the added convenience, selection and price advantage that on online retailing can provide. The parent company, Trisa Jewellery Private Limited embraces emerging technologies and trends, and deploys them to their customers’ ultimate advantage. Trisa has articulated this philosophy with GemLN.in, a superbly designed and artfully executed online jewellery retailer. Where you find Variety of natural diamonds in excellent quality direct from our cutting and polishing facility. We are 50 year old family business dealing in Natural diamonds and fine jewelry. We are diamond manufacturer, importer, & exporter based in Surat, india.With unmatched experience & ocean of knowledge in the natural diamond industry, we are able to provide you natural diamonds and fine jewelry direct from our manufacturing facility. Our facility is equipped with quality Artisans, High technology and improved machinery. We would be glad to handle your order of any size and any quality. We have got i huge Stock Natural diamonds and more than 3000 designs in fine Jewelry.We are glad to provide you natural polished diamonds in wide variety like white loose diamond, black diamond, color diamond, fancy cut diamond, rose cut diamond, icy diamond, raw uncut diamond, diamonds bead, faceted diamond bead necklace, industrial diamonds and fine jewelry at unbeatable price. 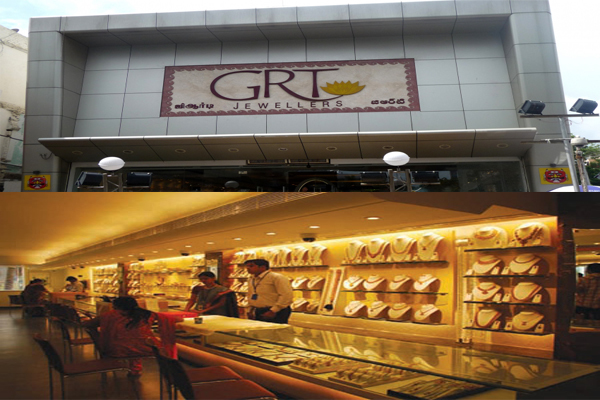 It was in 1964 that G. Rajendran founded GRT Jewellers, in the then fast-growing shopping hub of Chennai. GRT as the shop is fondly called by customers, began from humble origins. GRT's growing customer base made necessary the expansion of its retail outlet. 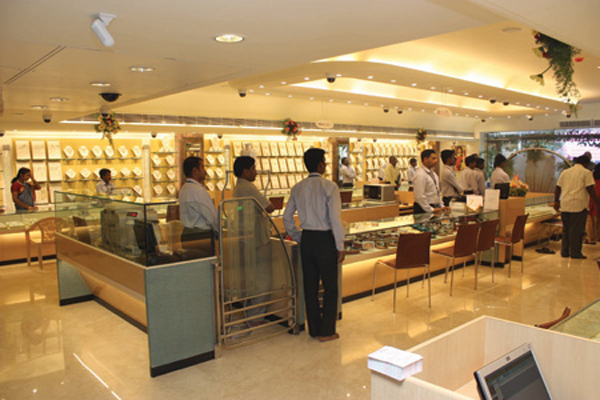 A bigger showroom was built to give customers a great shopping ambience, as well as the widest choice of collections. 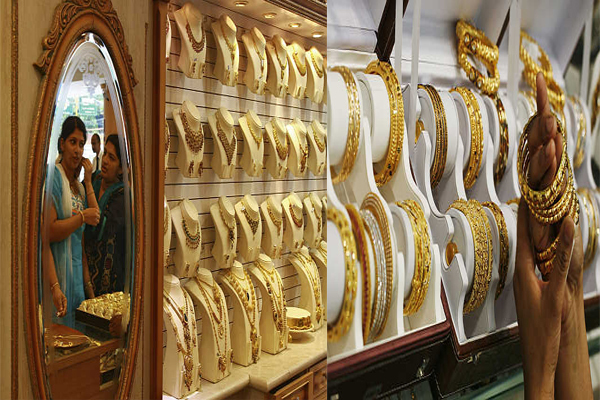 Silverware had its own separate floor, which boasted of the largest collection in India on a single floor. GRT Silversmith' is an exclusive silver jewellery collection introduced by GRT Jewellers. The overwhelming response to this collection called for a separate showroom of its own. 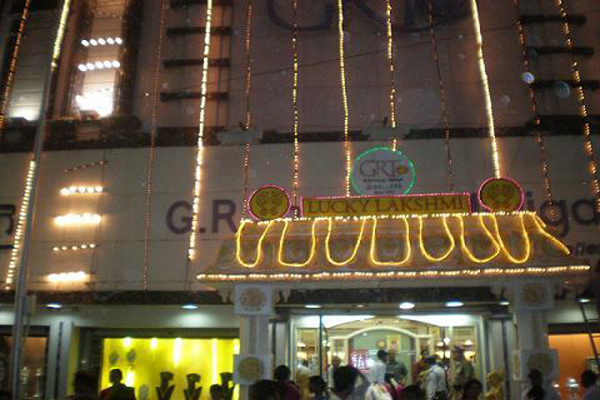 Chennai next to GRT Jewellery Saving Scheme Section and shop-in-shops across all its branche.